Essie Nail Polish, Say It Ain't Soho, 1522, .46 fl. oz. 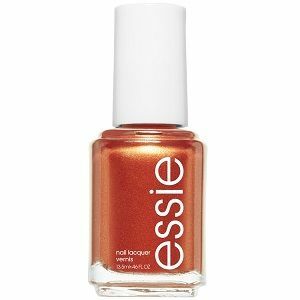 Metallic deep amber orange nail color with golden shimmer and a foil finish.